← Frankly, Bun Toons! YAY! 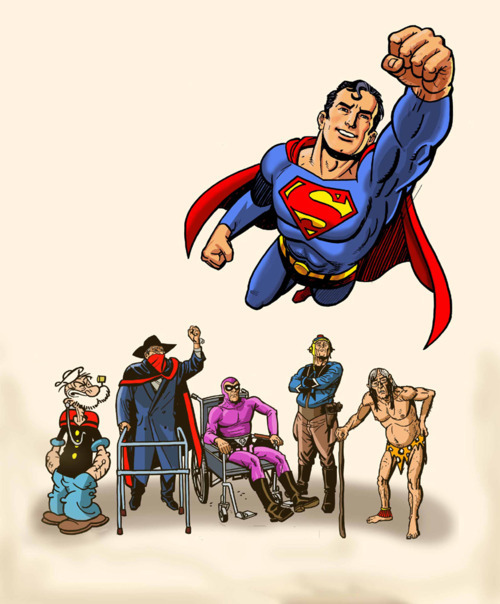 Superman at Seventy from Ty Templeton from what a crazy random happenstance! Great post, Ty… hey new feature on Tony Robertson’s Steranko fansite (I’m the designer)… COMPS to FINISHED… enjoy… and please share.